Tetris is one of the most popular game and is played by people all over the world. The original Tetris Game was created by Alexey Pajitnow and released in the year 1984. 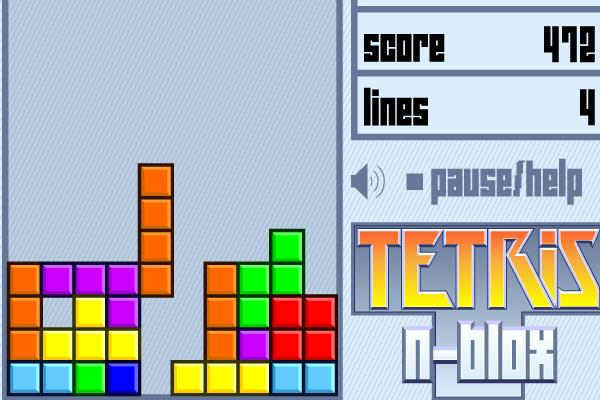 Play the classic Tetris Game for Free.